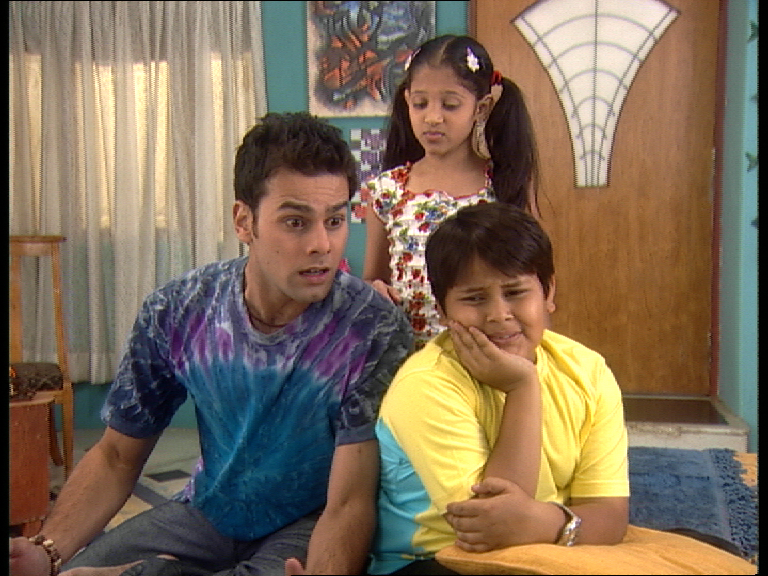 This show is the story of Vikram Rathod, an eligible young bachelor, who has to take care of four kids. 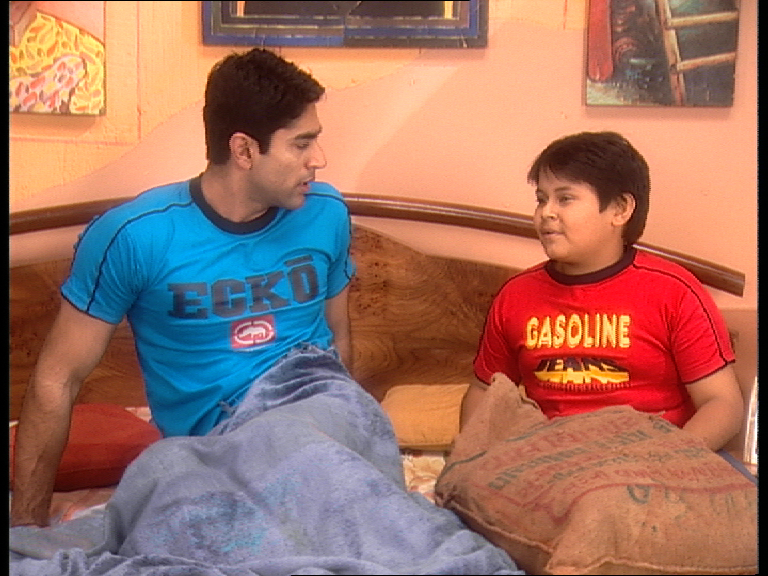 Vikram’s sister and her husband die in a car accident and their kids insist on living with their uncle, Vikram. The kids are naughty but adorable. Viru is an adorable kid but is a glutton. His life rotates around sleeping and eating! Jaggi and Niikki are twins with Jaggi being the good looking one and Nikki being a tomboy who always insists on always getting her way. Mitthi is a sweet kid except that she is very inquisitive and always has a million questions to ask. The grandparents of the kids insist that the children move in with them but the kids have no such inclination. They insist on staying with their uncle. What happens when a young man has to take care of four kids? Masti is a story of chaos, confusion and laughter!